If you think your house is in need of a cleaning – turn to us for impeccable results. Since we started working in the field we have maintained a policy of eco-friendliness, leading to us only using the safest and highest of quality chemicals to do our job. You can expect a thorough cleaning with a minimal ecological footprint. In our work, we implement only top grade cleaning solutions. When we clean a home, we only use eco-friendly detergents that are not hazardous. Further, they leave no unpleasant smell or residue and will safely evaporate just minutes after the cleaning of the premises is finished. Our cleaners are very skilled and they will make sure your home is cleaned from top to bottom. 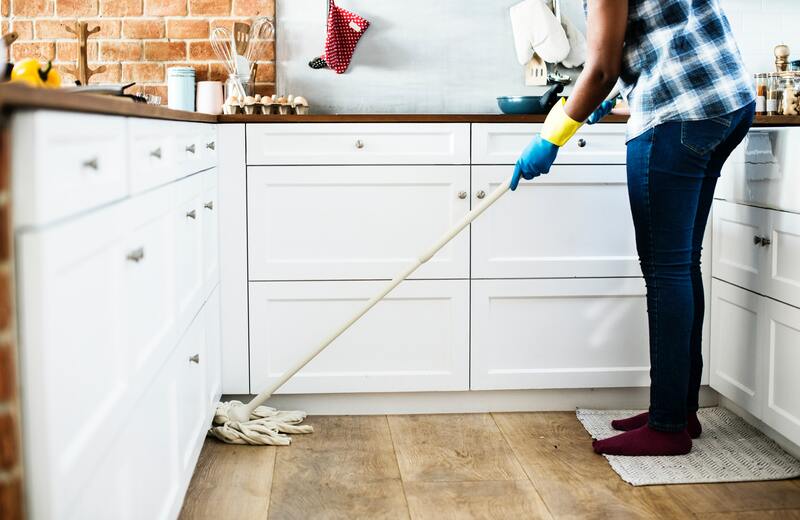 From the kitchen to the living room and the bedrooms, we will eliminate all dust, the dirt in the carpets, stains and spillages on the upholstery. The will look in perfect condition in no time – completely tidy and sanitised – just the way a true home should look like. We value our tools greatly, which is why at our disposal you will find only the newest and best cleaning appliances available. They will ensure each room in your home is cleaned properly.